The Environmental Commission actively protects our natural resources, promotes Open Space, and offers educational programs to our residents. 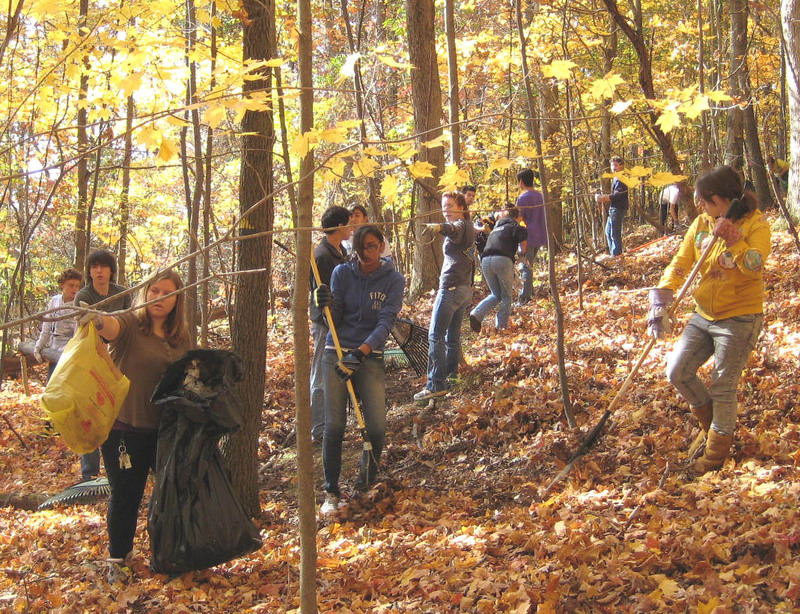 Every year the Environmental Commission co-sponsors a Community Clean-Up Day together with the NJ Clean Communities Program. This Commission works closely with the Lake Musconetcong Regional Planning Board, the Sussex County Soil Conservation District, the Sussex County Municipal Authority, and the NJ Department of Environmental Protection to ensure our natural resources are protected and preserved. The Environmental Commission meetings are held on the 2nd Thursday of the month at 7:30PM at the Stanhope Municipal Building, 77 Main Street. Meetings for 2018 are as follows: January 11, February 8, March 8, April 12, May 10, June 14, July 12, August 9, September 13, October 11, November 8 and December 13. The 2019 Reorganization/Regular Meeting will be held on January 10th.